I’m using a Typeface stack for my Rapidweaver Foundry page. 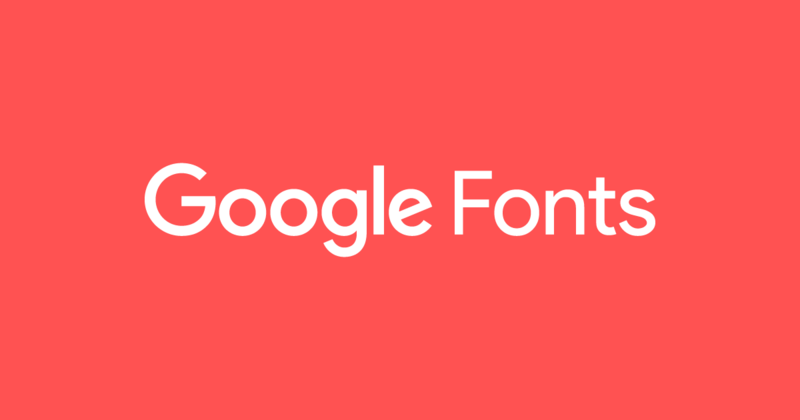 I have used a google font for navigation items, site title and section headers (1 font for all which was successfully imported from Google fonts. The font settings show within Rapidweaver and the chrome preview. Once published with my host this font does not display. It seems to default back to Arial or similar. Any ideas please? Without a URL it’s impossible to say for sure. Thanks for replying. I’ve managed to sort it out through an override font setting. Hello, I’ve just reconfigured my site and have this font issue again. Correct Google font showing on desktop via Chrome, even when I shrink the window to mobile size. However on mobile, it displays as a backup font. I did manage to fix it by trial and error previously but have failed this time. I’ve included a downloadable project zip file and a few Grab pictures of the settings within Foundry, Typeface and Mega Menu settings. It’s linked via Google Drive. Something is clearly cancelling the other out, but I’ve no idea what. Any suggestions or clues please? It may because the Frank Ruhl Libre font is not available in 600 and 800 weights which you have selected. It is available in 300, 400, 500, 700 and 900 weights, and you also have not selected a normal weight for the text. You need to set the font in Typeface for Regular weight for text, which is 400, and/or Medium for 500, and then select the appropriate weight for the text. When I look at the page in Desktop on Safari or FF, I’m only seeing Frank Ruhl Libre for the headers. The text (in your Paragraph stacks) is Arial, and no Typeface font has been applied to the text. One is about the fonts, the other seems to be a missing gradient, so after correcting the font weights, try re-publishing all files, hopefully that will clear up the errors. Indeed, @thang is correct. I just replied to your email a little while ago as well with a similar response. That is really helpful, and has immediately solved the problem. You mention Web Console in your message above. Is this something I should be using to check for issues with my website? If so where would I access it? it would be interesting to see if the gradient issue still comes up. The healthcheck I performed through Rapidweaver now indicates no errors. I had completely missed those tutorials. The font issue is resolved as per @thang’s suggestion. 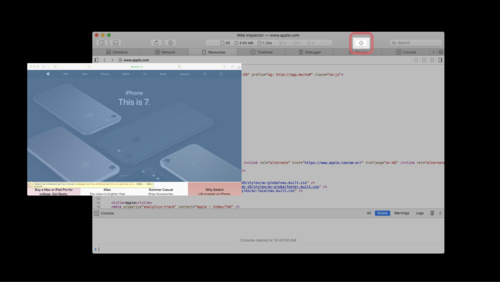 This a video guide to the Web Inspector in Safari, but most if not all browsers have a Web Inspector. Usually under “developer tools”. The RW health check doesn’t address these kind of issues, as i recall.